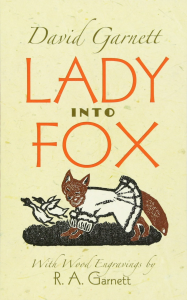 On walk in an Oxfordshire forest, a beloved wife is unaccountably transformed into a fox. 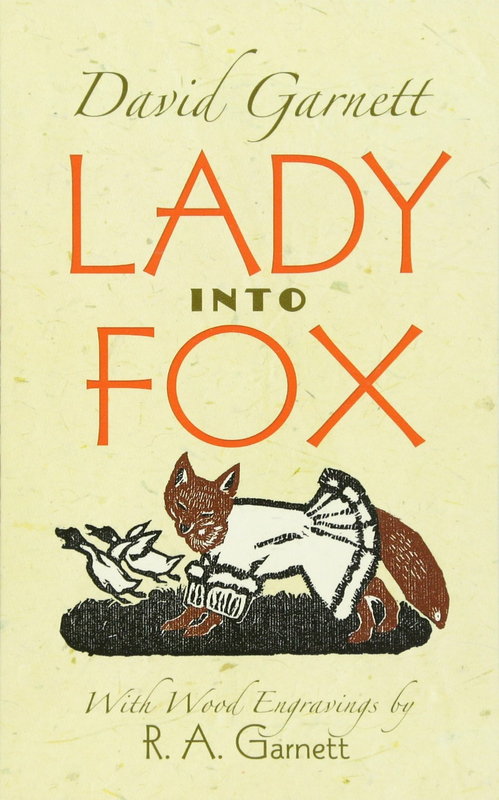 Written in 1922 by a member of the Bloomsbury Group, this modern folktale combines humor, fantasy, allegory, and realism in a portrait of a husband's devotion and a woman's struggle to maintain her humanity. Includes charming woodcut illustrations.